On the second day of our Mt. 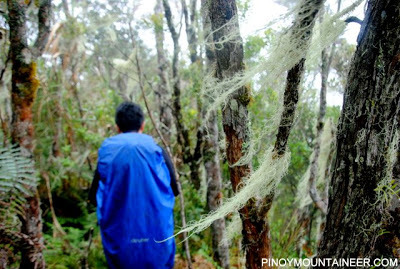 Maagnaw traverse, we woke up to good weather at the Langkayugan campsite, and after a hearty breakfast, we descended for a hundred meters only to ascend again, reaching the first peak of the trek: Langkayugan Peak, which is well over 2550 MASL. 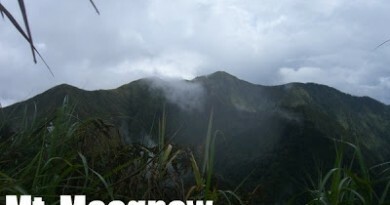 By this time, however, the clouds had began to obscure what would have been nice views of the Kitanglad range. 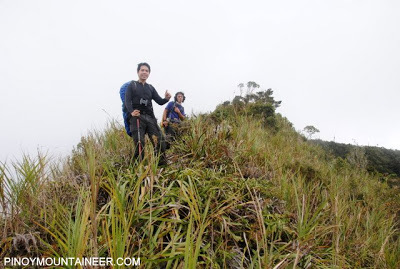 Even so, we enjoyed the trekking highlight of the whole climb: crossing the ridges until we reached the base of Mt. Maagnaw summit. According to our guide Lito, Mt. Maagnaw is really rarely climbed, because for a long time, there was a ‘tribal war’ among some of the communities, and there were also security concerns. In fact, he claims that we are only the sixth group to ascend the mountain, but I have some doubts that: I think there may be more. The trail was beautiful: mossy forests that combine with grassy ridges to create a very pleasant trail. 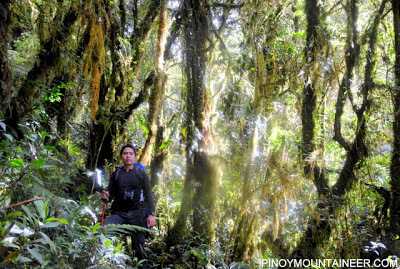 Although at times the density of the overgrowth and the difficulty of the trail reaches that of the veritable Talomo-Apo Traverse, it was generally (and surprisingly) easy and does not merit a Difficulty 9/9. We had lunch along the way — at Camp 2, where the trail from the Dulang-Dulang summit converges with our trail. Stopping there reminded me of one of my dream climbs in Mindanao: a Kitanglad-Dulang-Dulang-Maagnaw traverse. 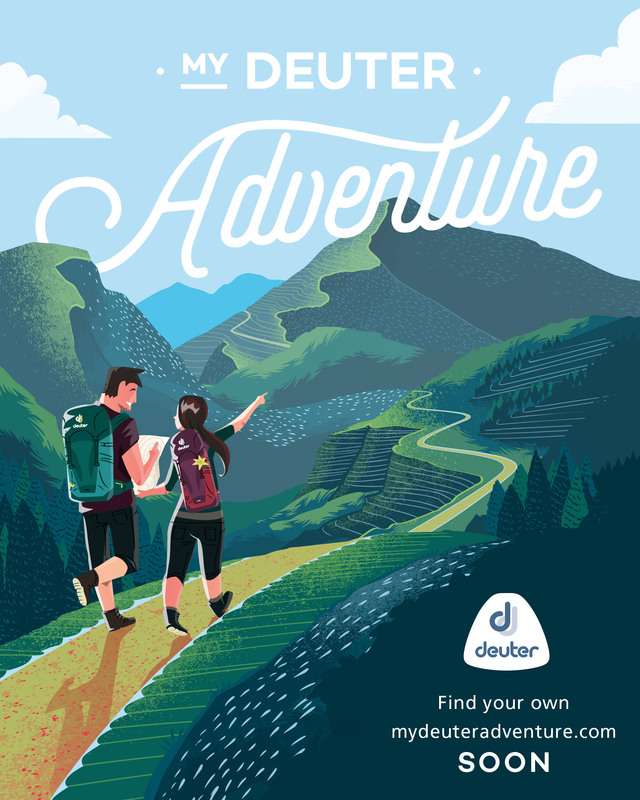 Actually, even a D2M traverse will do: Lito told me that there are many birds in the dense and pristine upper montane forests between D2 and Maagnaw. It started raining, even as we pushed towards the ridges again. By 1400H, we were already at the Maagnaw summit base, even though the summit wouldn’t be at hand for another 2-3 hours. 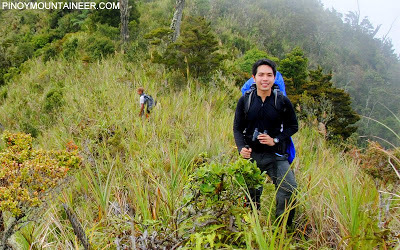 The trail consisted mainly of grassland ridges, akin to the open peaks of Kalatungan and Wiji. The weather, still uncooperative, and with it some strong winds, led us to camp 30 minutes beneath the summit, instead of the summit itself. Little did we know that a typhoon was approaching Visayas and Mindanao during that day. 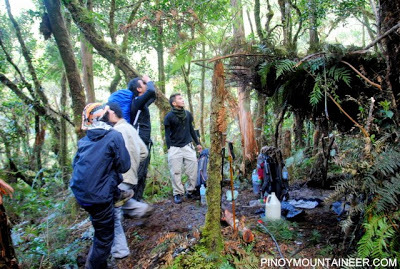 And so, we found ourselves camped at a montane forest campsite – beautiful, to be sure – and 30 minutes short of the 8th highest peak in the Philippines. It rained the whole night, but we prayed for a clearing the next day. 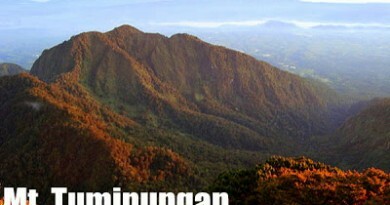 Who would not miss the chance to see Mindanao’s highest peaks from atop one of them?